Bill Burden Elementary School Principal to Retire. Bill Burden Elementary School Principal Terrie Chambers announces her plan to retire. Liberty Hill ISD Varsity Soccer Teams are District Champions! 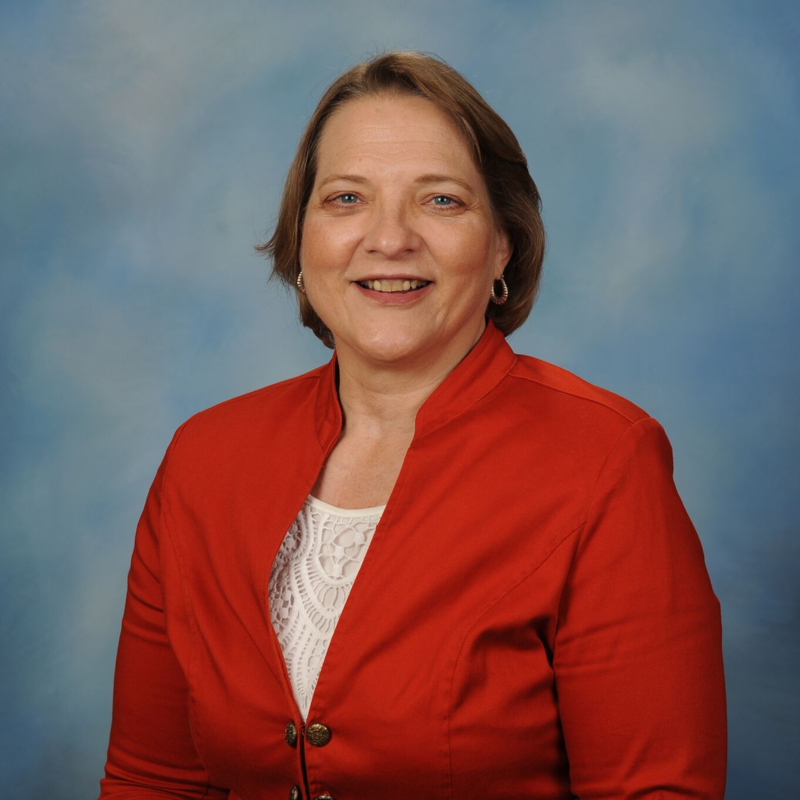 Principal Annette Coe to retire at the end of the school year. The Liberty Hill ISD Board of Trustees approved the academic school calendar for 2019-2020 at its regular meeting on February 18th. Liberty Hill High School basketball teams celebrate a successful year! Learn about secondary course offerings and graduation plan options.